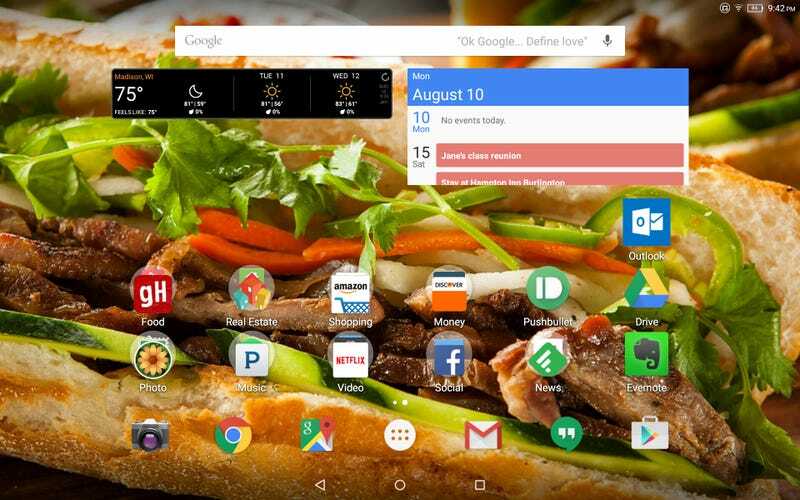 For the wallpaper on my tablet, I have chosen a beautiful and delicious pork banh mi sandwich. I’m not certain, but I think looking at this picture all the time is giving me odd food cravings. I should change the background, but I don’t want to!